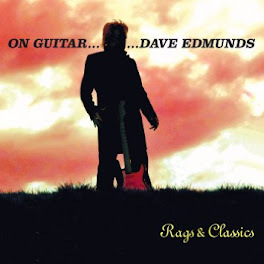 Classic Rock Here And Now: Dave Davies Interview: ‘Kinks’ Guitar Legend Releases Brilliant New Music! Dave Davies, guitar extraordinaire, vocalist and songwriter of The Kinks, is the founding member for the most precocious and critical bands in rock and roll history. The Kinks materialized musically in 1964 during the global hysteria of the British Invasion. Dave Davies prolific power chords and older brother Ray Davies catchy lyrics scored commercially with “You Really Got Me” reaching #1 in the UK and #7 on the U.S. charts. That same year The Kinks released “All Day and All of the Night” another huge hit peaking at #2 on the UK singles chart and #7 on Billboard’s Hot 100 chart in the U.S. The Kinks quickly became one of the elite rock and roll music acts of the British Invasion. 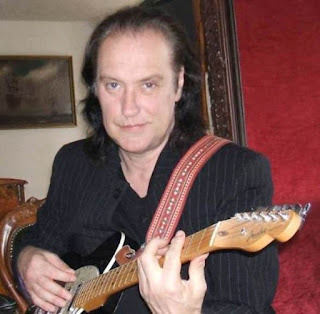 DAVE DAVIES was born in London, England and grew up in a tight-knit musical family; he is the youngest of eight children including six sisters. 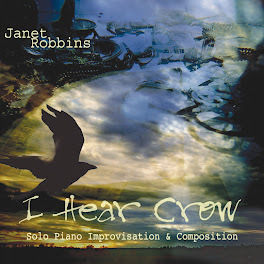 Davies was well-versed on a variety of musical genres at an early age. After learning to play the electric guitar, he performed with his older brother Ray Davies when he was just 13 years old. The brothers recruited bassist and friend Peter Quaife and formed The Ravens. A self-produced demo tape was discovered by record producer Shel Talmy. In 1964, with Talmy’s guidance, the newly formed group landed a contract with Pye Records. 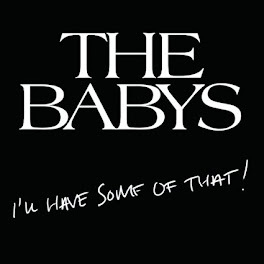 Before they signed the contract, the band replaced their drummer with Mick Avory and recreated the bands moniker to The Kinks. After The Kinks breakout chartbuster hits “You Really Got Me” and “All Day and All of the Night,” from 1965-1967, The Kinks scored their first wave of charted hits worldwide… “Tired of Waiting for you” ( #1 UK Hit, #6 U.S. Hit), “Ev’rybody’s Gonna be Happy”(#11 UK Hit), “Set Me Free” (#9 UK Hit, #23 U.S Hit),“See My Friends”(#10 UK Hit, #111 U.S. Hit), “Who’ll Be the Next in Line” (#34 U.S. Hit),“A Well Respected Man”(#13 U.S. Hit), “Till the End of the Day”(#8 UK Hit, #50 U.S Hit), “Dedicated Follower of Fashion”(#4 UK Hit, #36 U.S. Hit), “Sunny Afternoon”(#1 UK Hit, #14 U.S. Hit),“Dead End Street”(#5 UK Hit, #73 U.S. Hit), “Mister Pleasant” (#80 U.S. Hit), “Waterloo Sunset”(#2 UK Hit) and “Autumn Almanac” (#3 UK Hit). In 1967, Dave Davies released his first solo single entitled “Death of a Clown” (#3 UK Hit). Davies also released the singles “Susannah’s Still Alive” (1968), “Lincoln County” (1968) and “Hold My Hand” (1969). In 1968, The Kinks released their critically-acclaimed concept album Village Green Preservation Society. It was the last album to feature all original Kinks band members as bassist Peter Quaife left the group. Brothers Dave and Ray Davies would become the longest lasting members of The Kinks until their eventual demise in 1996. 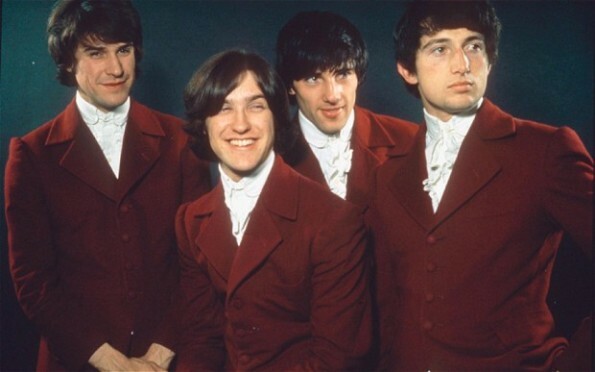 Although The Kinks enjoyed enormous commercial success in the United States, an unresolved dispute with the American Federation of Musicians during their 1965 tour had sidelined the group from performing in America until 1969. In 1970, The Kinks “Lola” written by Ray Davies reached #2 on the UK charts and #9 in the U.S. 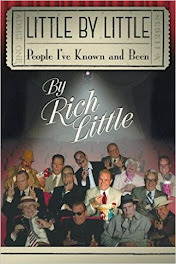 The song was inspired after watching their band manager, Robert Wace, dance with a transvestite. 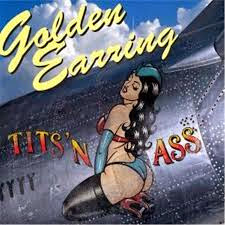 The song brought The Kinks back into prominence. Also in 1970, Their single “Apeman” reached #5 in the UK and #45 on the U.S. charts. In 1971, the band’s recording contracts with Pye and Reprise Records had expired. The Kinks signed a multi-album deal with RCA Records. The Kinks experimented during the RCA years with a series of theatrical concept albums and rock operas (1971-75). In 1976, The Kinks signed with Arista Records. During this period, Van Halen scored a Top 40 Hit with a Kinks cover “You Really Got Me” (#19 U.S. Hit). In 1977, the Sleepwalker album was released. 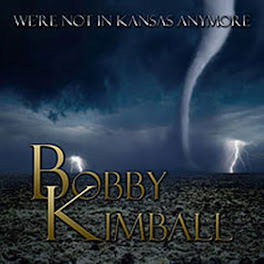 The band returned to its rock and roll roots after years of concept albums. Low Budget (1979) became one of their most successful albums in America, peaking at #11 on the U.S. album charts. The Kinks recaptured both Top 40 and top selling album status again in 1983 with the release of “Come Dancing” (#6 Billboard Hot 100 Hit) from the State of Confusion (#12 Billboard Album charts) album. 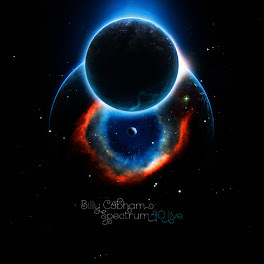 The album also spawned the single “Don’t Forget to Dance” (#58 UK, #29 U.S.). Word of Mouth (1984), their final album with Arista Records generated “Do It Again” (#41 U.S. Hit) their last single on the Billboard Hot 100 Chart. The Kinks were inducted into The Rock and Roll Hall of Fame in 1990. The band called it quits in 1996. In 1997, Dave Davies wrote his autobiography entitled Kink. 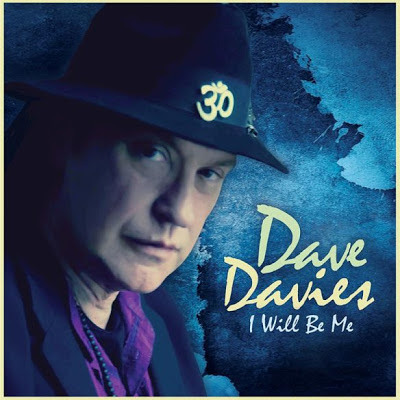 Dave and Ray Davies continue to release critically acclaimed solo projects and over the years there have been occasional rumors of a Kinks reunion. Dave Davies solo albums … Dave Davies AFL1-3603 (1980), Glamour (1981), Chosen People (1983), Bug (2002), Fractured Mindz (2007), I Will Be Me (2013). Sadly, original Kinks bassist Peter Quaife died in 2010. In 2004, Dave Davies suffered a serious stroke as a result of high blood pressure. 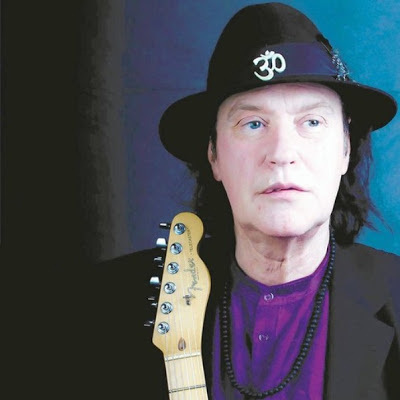 I had the rare pleasure of chatting with Dave Davies recently about his brilliant new album … his current personal status with older brother Ray Davies … yoga, meditation and spiritualism in his recovery process from a major stroke … and will there be a Kinks reunion? Here’s my interview with guitarist, singer, songwriter and co-founder of the legendary ‘Kinks’ …DAVE DAVIES. Ray Shasho: Hi Dave, you must be somewhere in California by now? Dave Davies: “I’m in San Diego. The tour is going great and I’m loving it. Ray Shasho: Did you bring your Gibson Flying V on the tour? Ray Shasho: Dave, I know you’ve suffered a stroke back in 2004, how have you been feeling? Ray Shasho: What was it like to grow up in a household with six older sisters? Ray Shasho: It must have been great to have a musical family because I’m sure they supported your decision to become a professional musician. Ray Shasho:”Do you have a nice collection of guitars at home? Ray Shasho: Your website has a link entitled “Spiritual Planet” that is very informative in exploring all areas of metaphysics. It’s a very positive and uplifting site. Ray Shasho: Your spirituality probably played a big part in the recovery process from your illness. 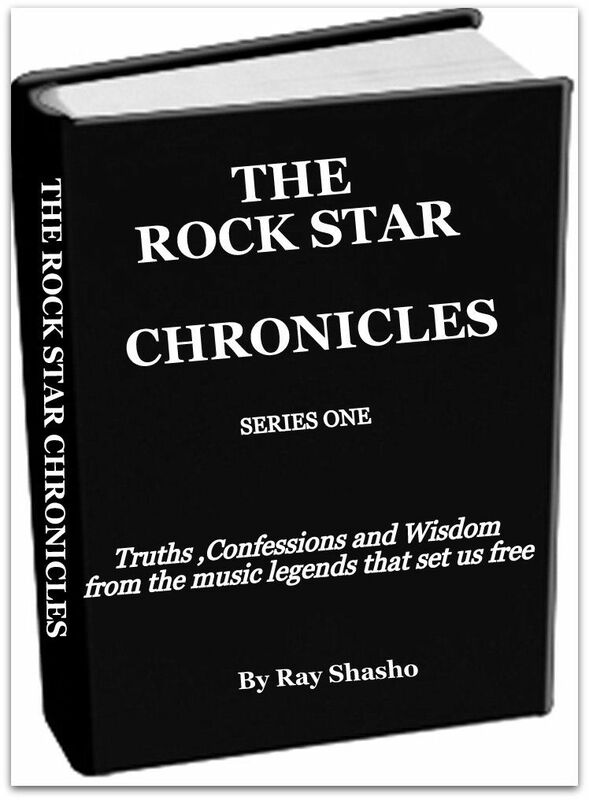 Ray Shasho: Dave, I‘ve talked with a lot of artists who are connected with their inner selves and like yourself, seem to always generate an aura of positive energy. 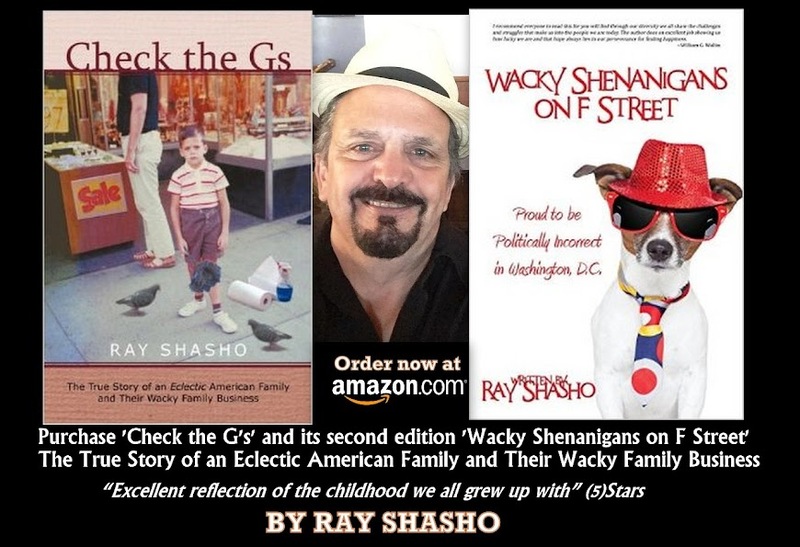 Ray Shasho: So much to learn and so little time. Ray Shasho: Yes, there are always people trying to rain on our parade. Ray Shasho: Dave, the new album is a powerful and ingenious statement. With all the crap that is being played on American radio, all I got to say is …God bless you man! I’m giving it five (5) stars! 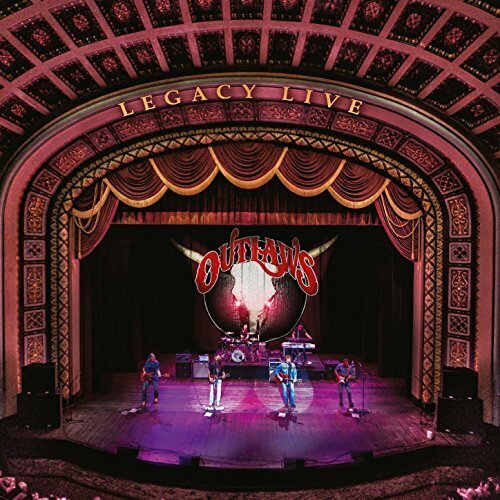 Ray Shasho: The opening tracks “Little Green Amp” and “Livin’ In The Past” instantly unleashes and unyielding rock and roll frenzy, but the tune that totally captivated me was “Walker Through The Worlds” … definitely my favorite song. Ray Shasho: Do you normally write the lyric or the music first? 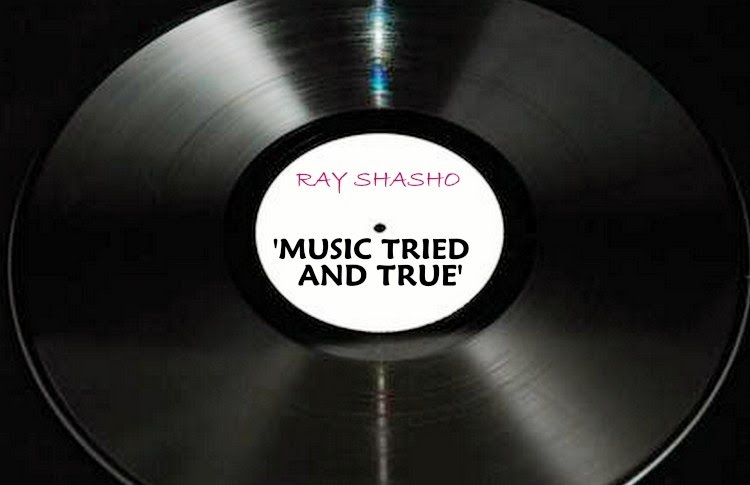 Ray Shasho: I also enjoyed the track “Energy fields” … simply mesmerizing. Ray Shasho: Dave your voice sounds amazing! Ray Shasho: How’s your relationship with brother Ray Davies these days? Ray Shasho: Do you and Ray chat with each other once in awhile? Dave Davies: “Mainly business …emails. The thing about the older brother and younger brother is …what happens is that the younger brother often takes on the responsibility of the older one. The older sibling will often get angry or upset because he has to take the initiative, but the older brother sometimes needs to chill-out and listen to the younger brother, because he may have something poignant or more important to say. Older brothers will always criticize and try to put you in your place and its bullsh*t! Ray Shasho: Dave, I have a similar relationship with my older brother, I feel your pain man. If brother Ray Davies called you up one day and said he wanted to do a Kinks reunion … what would you say to him? Dave Davies: “I would say define that, what does that actually really mean? 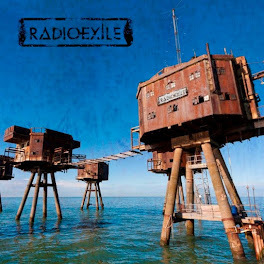 Ray Shasho: Well, the new album has definitely opened up a whole new world for you. Ray Shasho: What forms of meditation do you practice? Ray Shasho: Dave, here’s a question that I ask everyone that I interview, If you had a “Field of Dreams” wish, like the movie, to play or collaborate with anyone from the past or present, who would that be? Ray Shasho: Dave, thank you for being on the call today, but more importantly for all the great KINKS music you’ve given to us and the brilliant new music you continue to bring.